Tony Guaraldi-Brown is an artist and Illustrator living in Northern California. He received his MFA from CCA. He past works include, Death Jump and a vignette in Tales of Hot Rod Horror Vol. 2 (Cackling Imp Press). 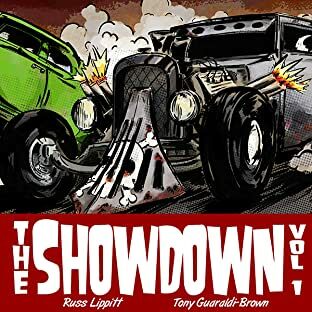 Recently, Tony Guaraldi-Brown finished the series, The Final Plague Vol. 1 - 3 (Action Lab Comics). 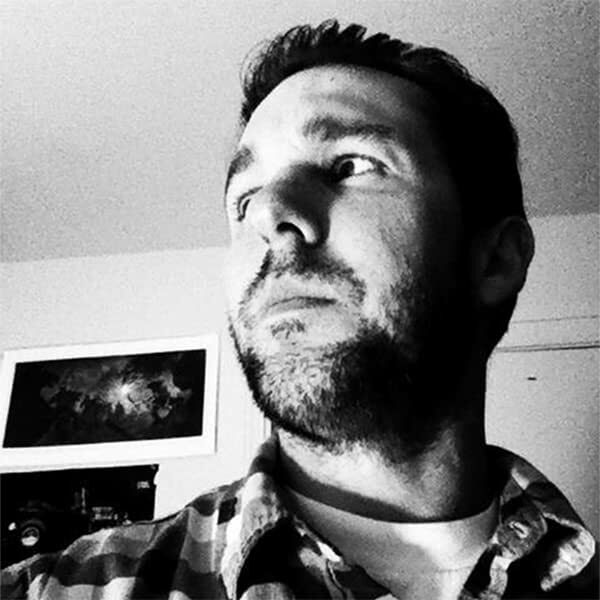 He currently teaches Photography in Santa Rosa and Berkley, where he lives with his wife and two children.